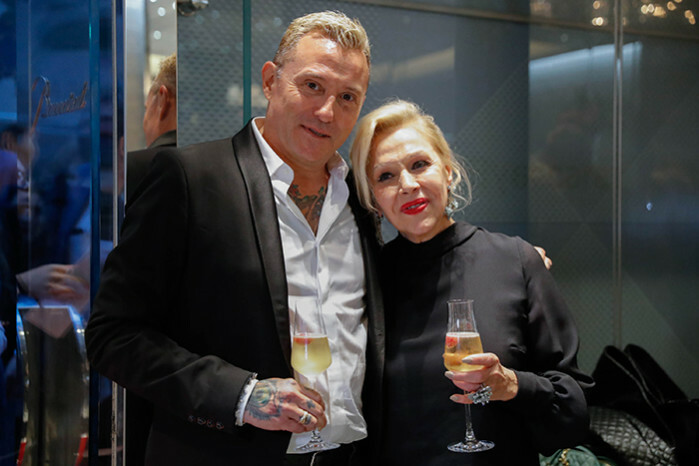 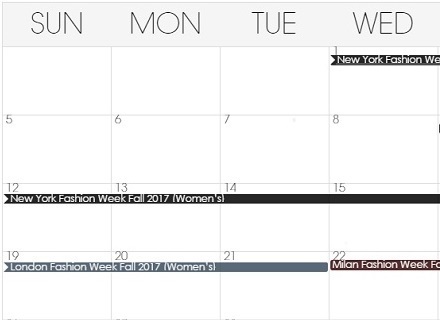 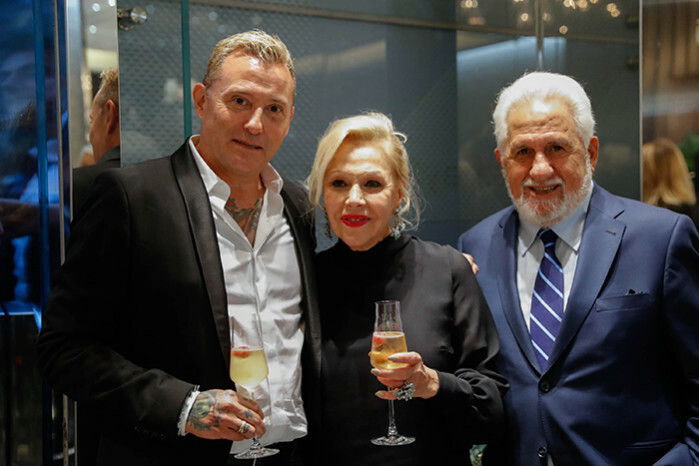 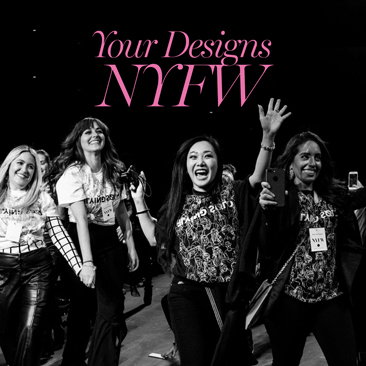 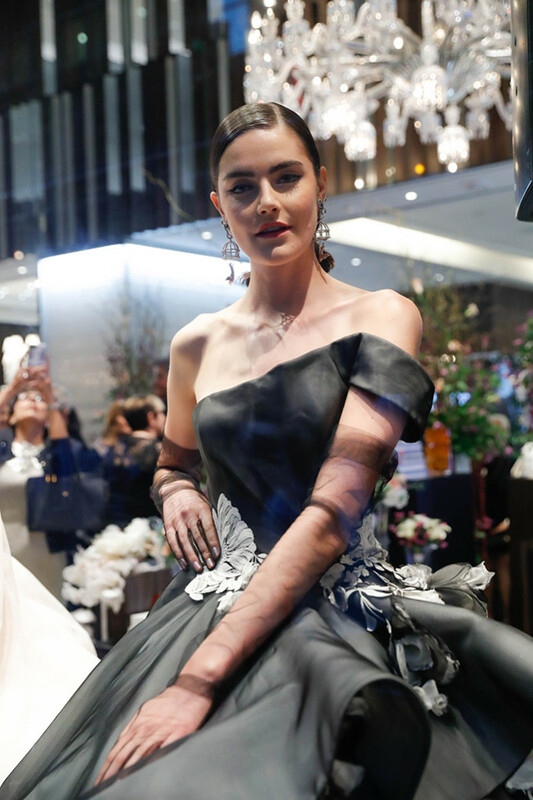 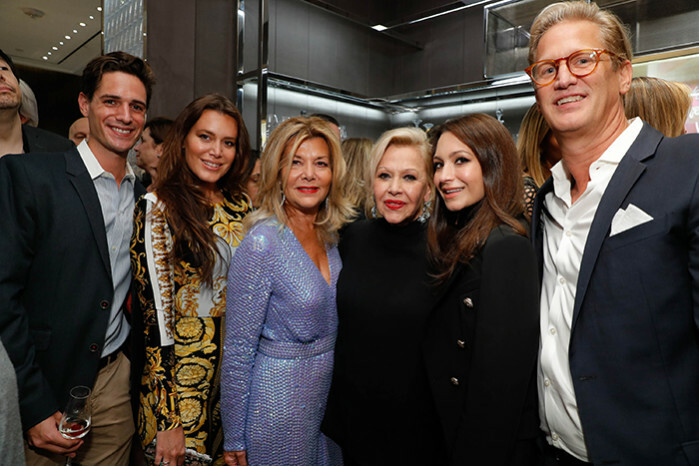 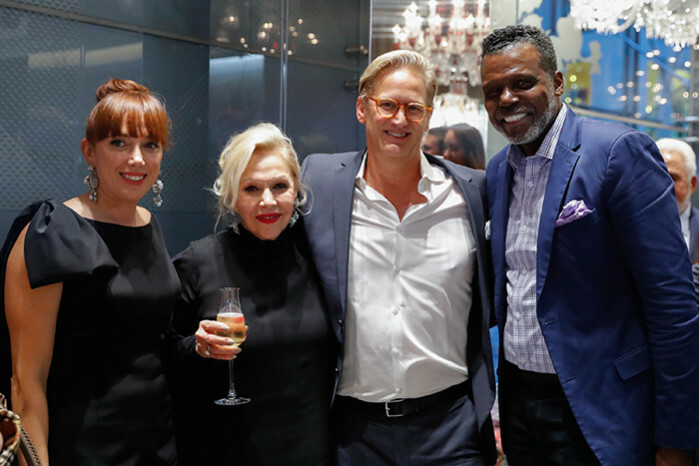 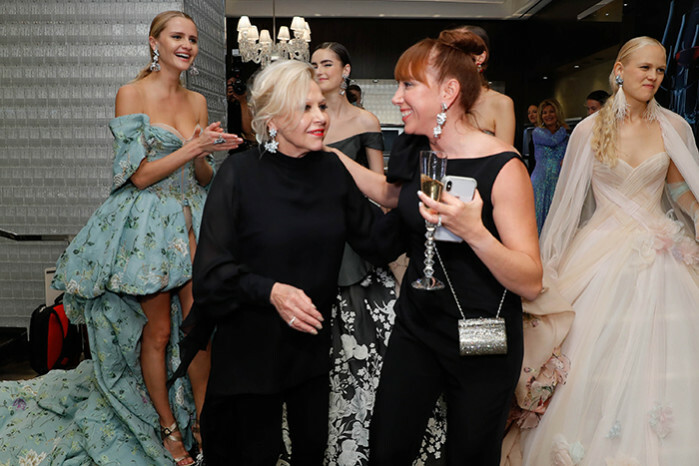 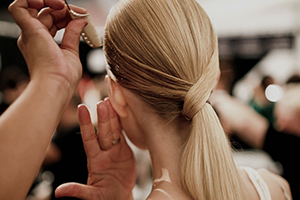 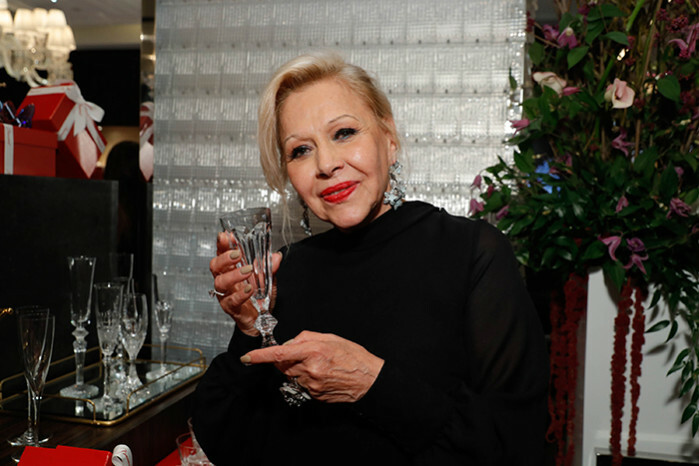 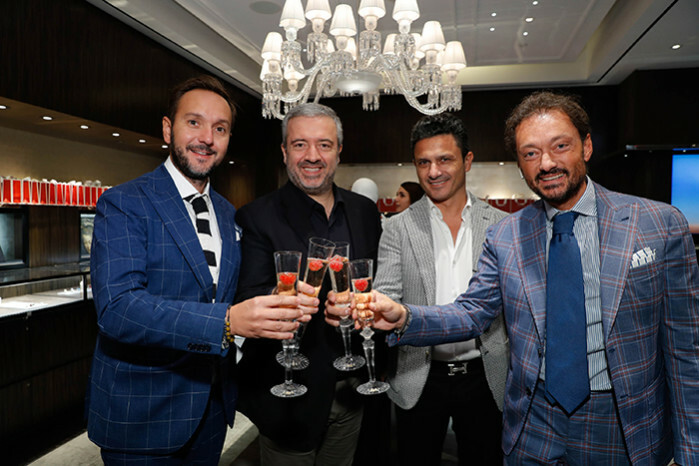 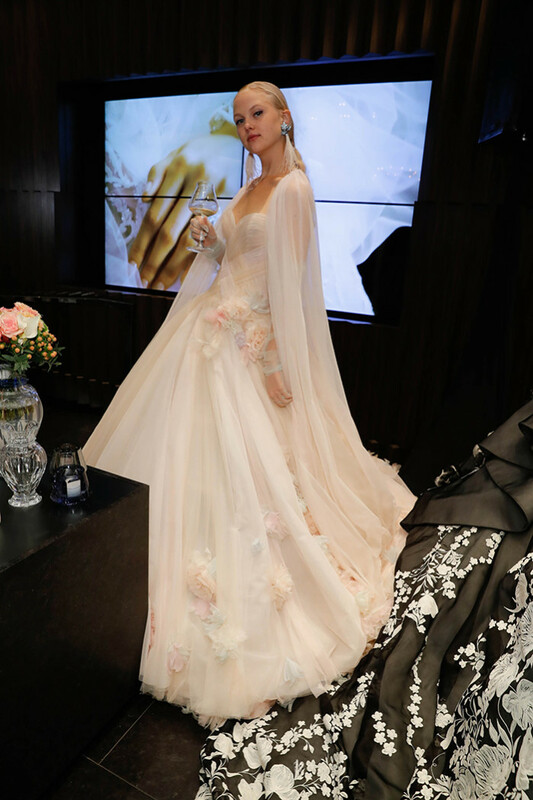 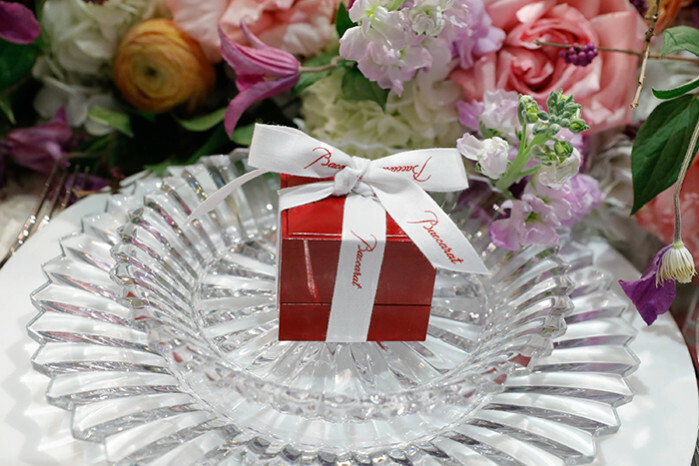 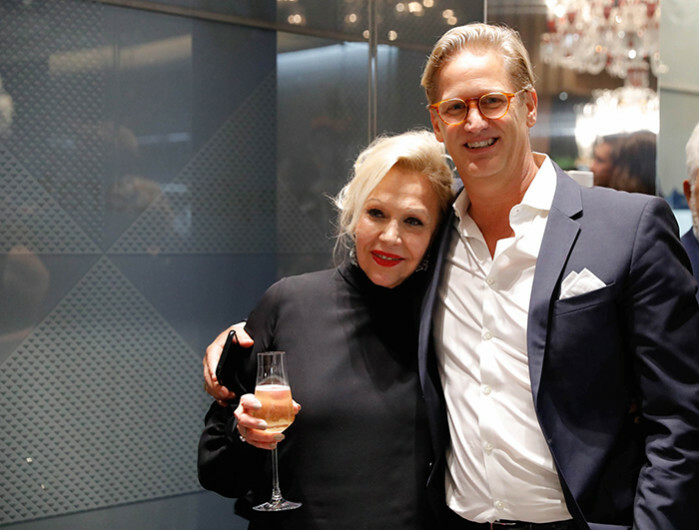 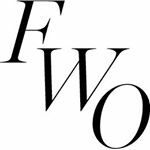 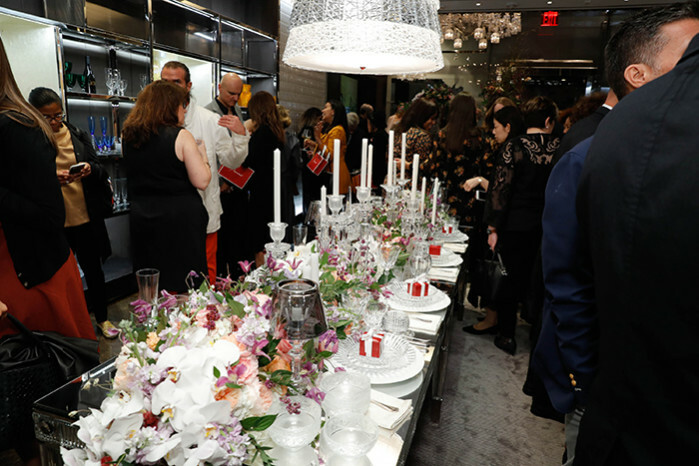 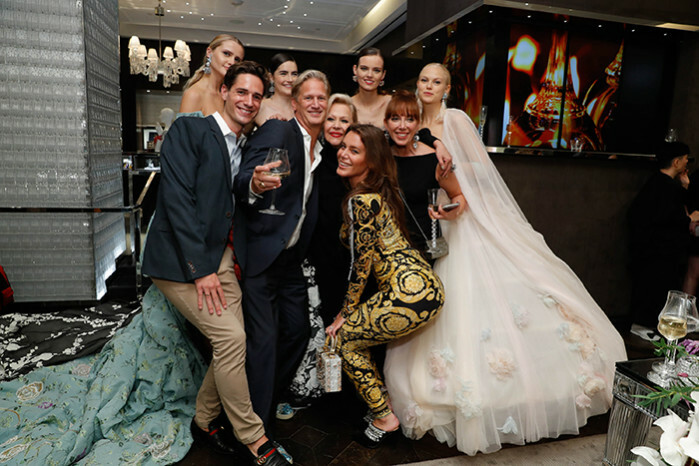 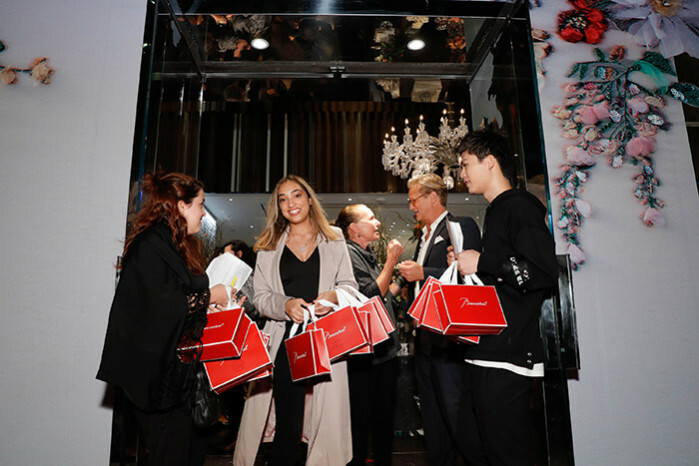 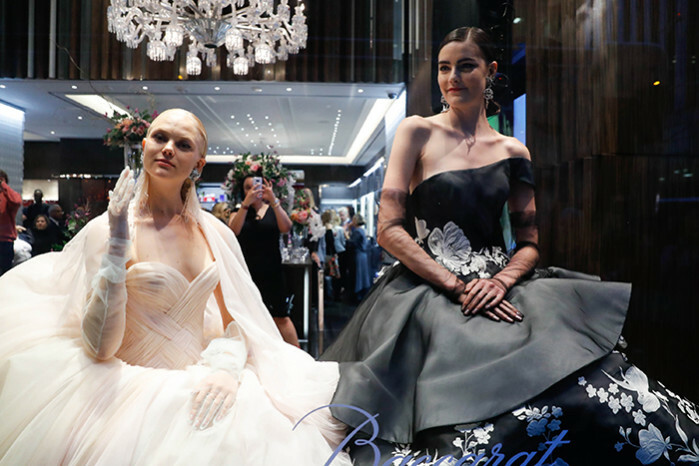 Top industry influencers, editors, retailers, wedding planners, friends and brides-to-be celebrated bridal couture and eveningwear designer, Ines Di Santo, and her Fall 2019 Bridal Collection featuring Cristal Couture Shoe Collection Baccarat x Diego Dolcini. 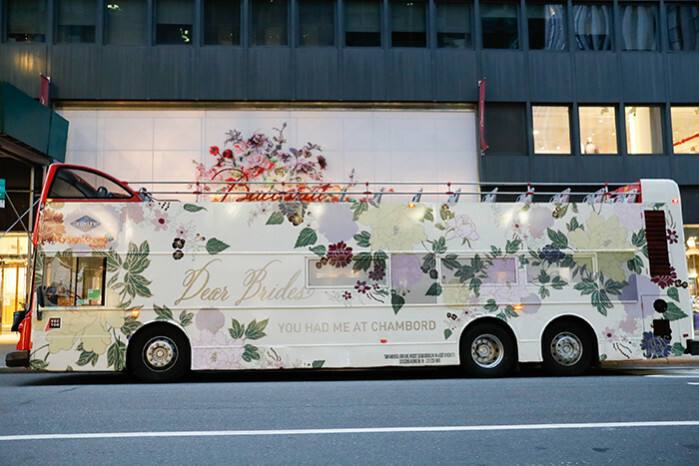 Ines Di Santo arrived up on a double decker bus with models from her runway show stepping off the bus with her. 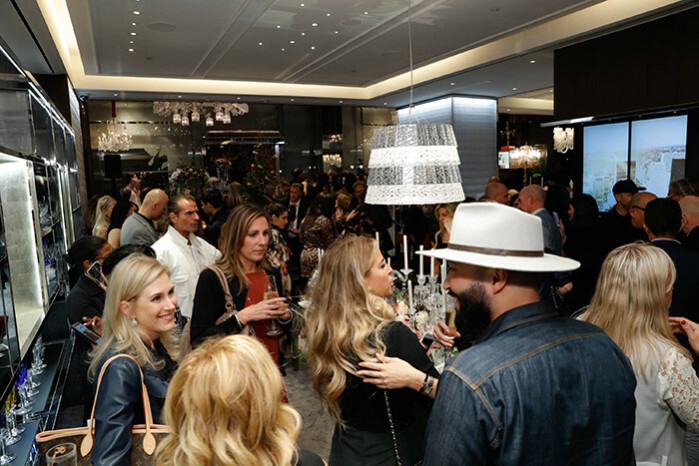 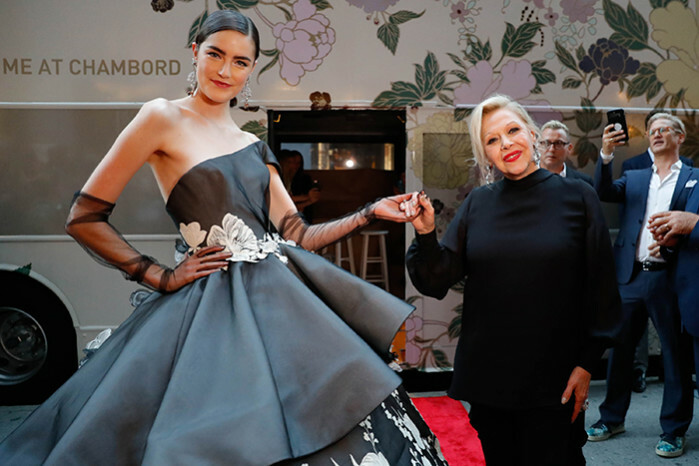 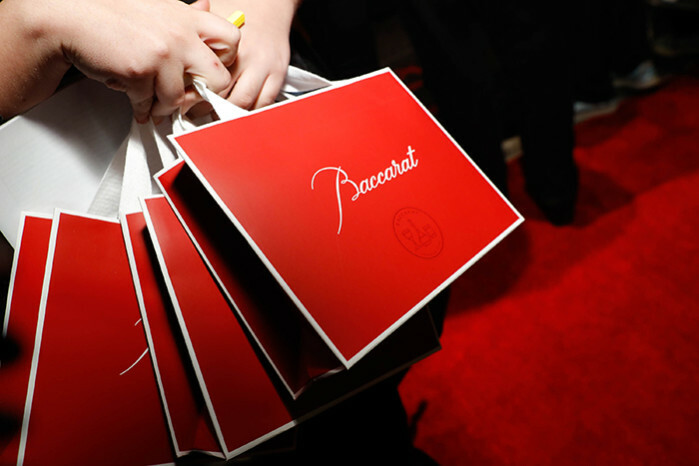 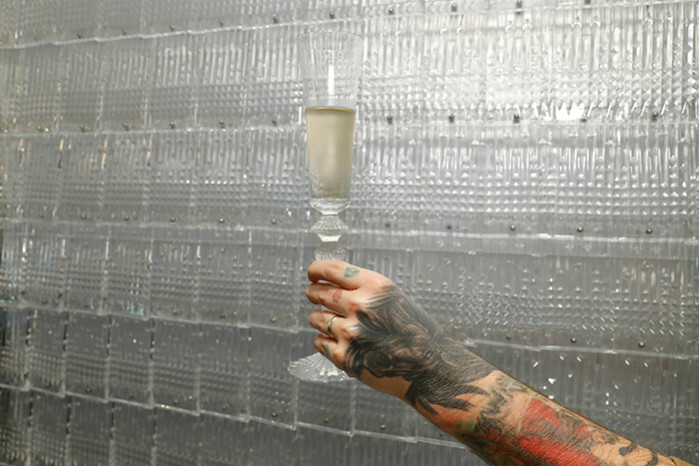 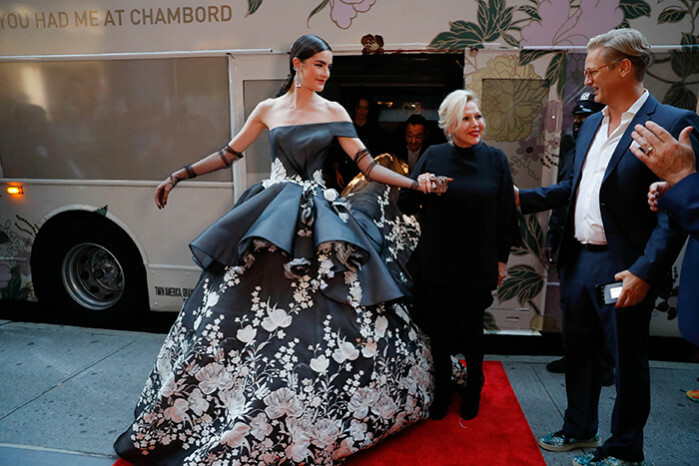 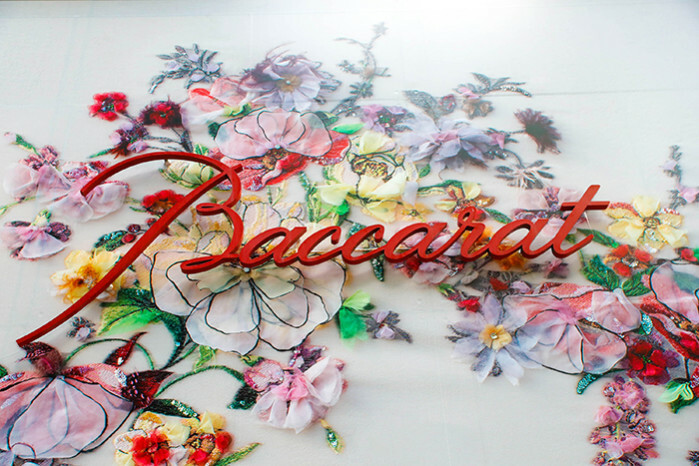 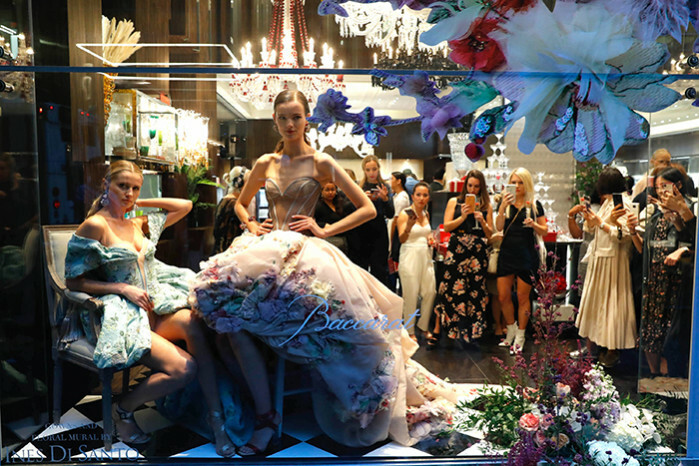 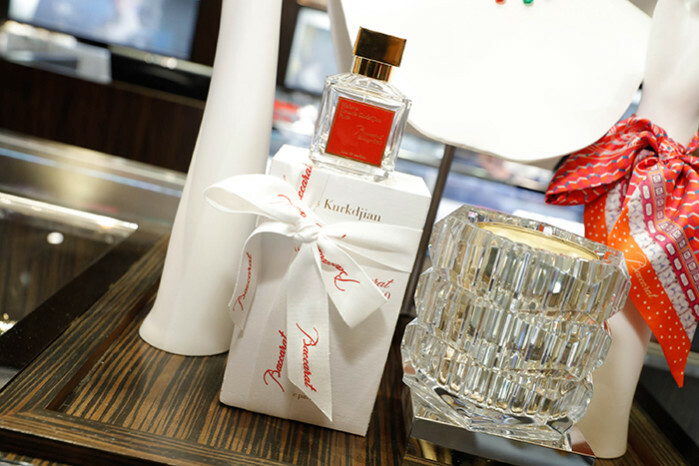 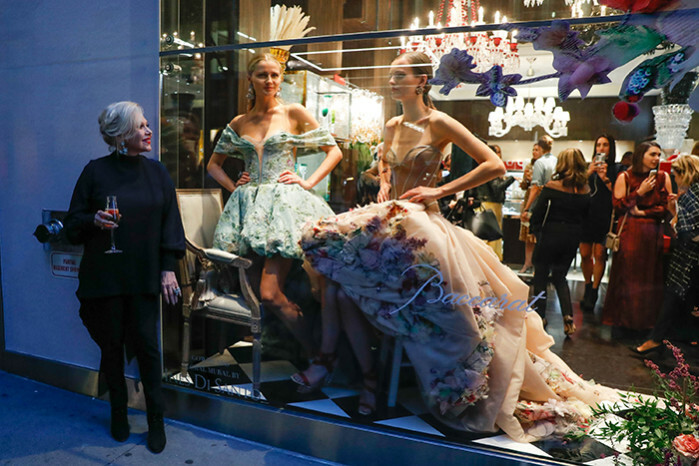 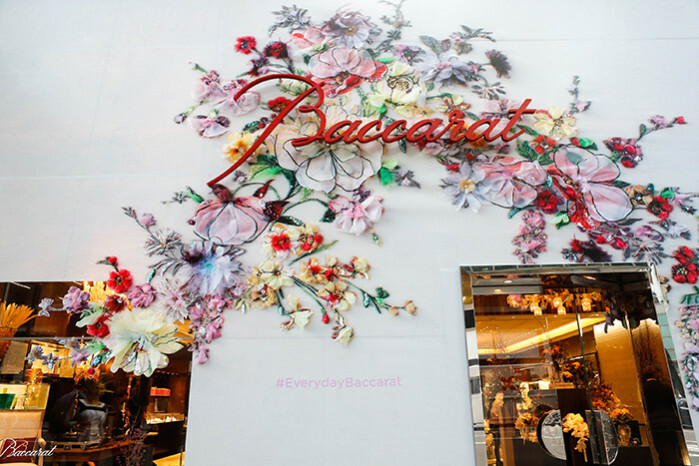 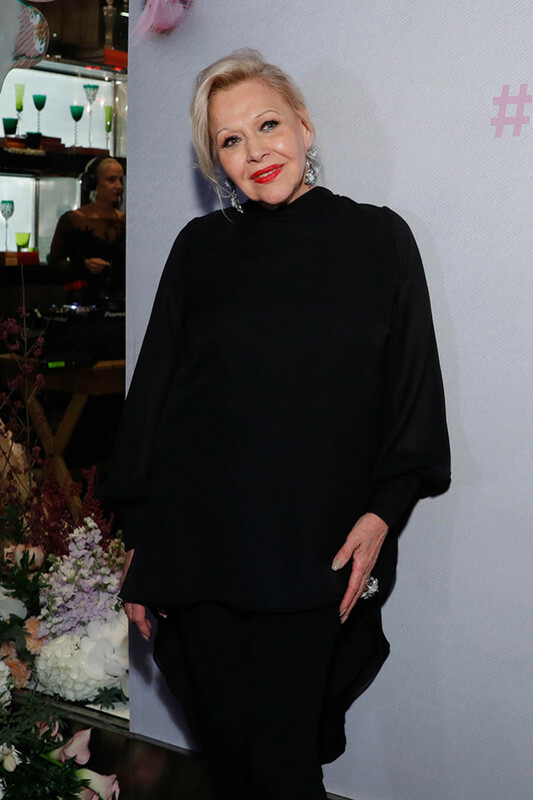 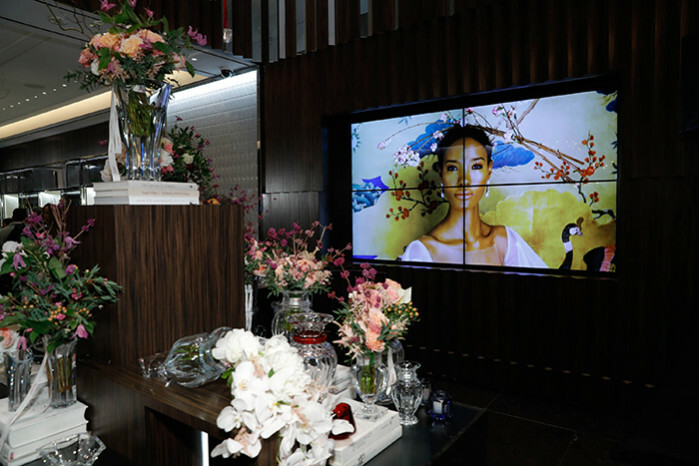 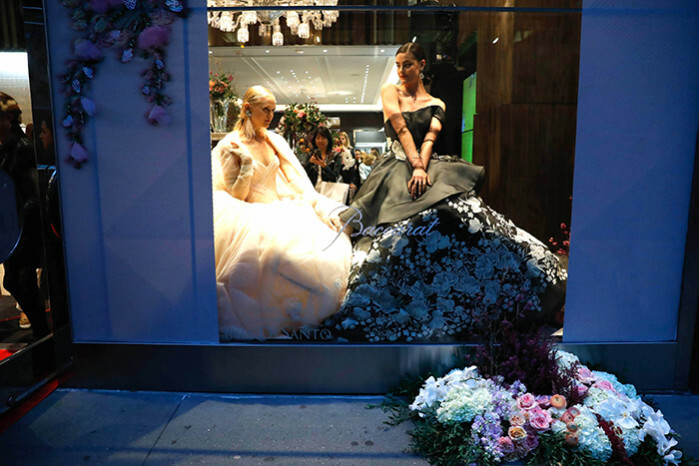 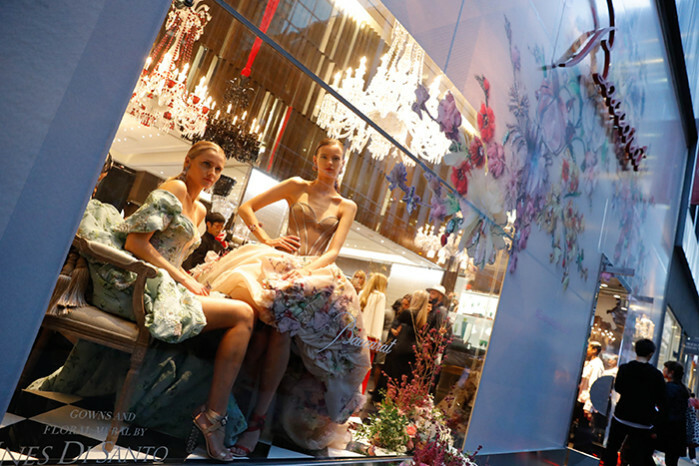 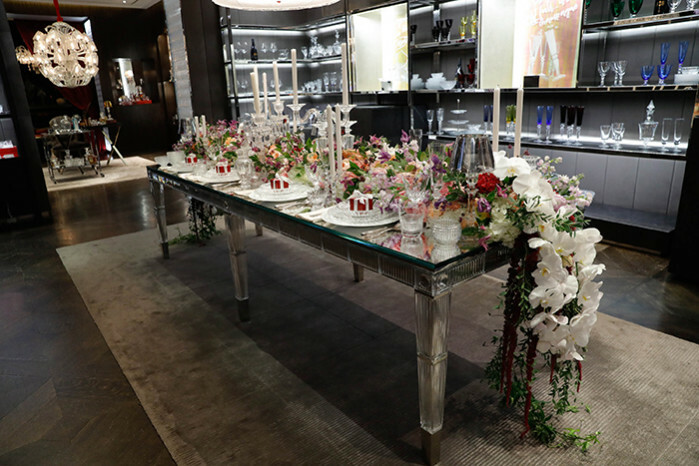 With a beautiful floral print from the newest Ines Di Santo Bridal Collection wrapped around the facade of the Baccarat Boutique, inside the boutique, DJ CELESTE GREENBERG spun as guests sipped cocktails from CHAMBORD and enjoyed light bites. 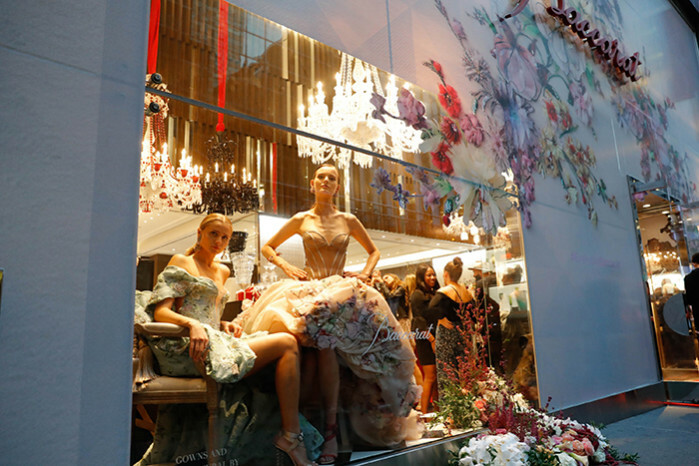 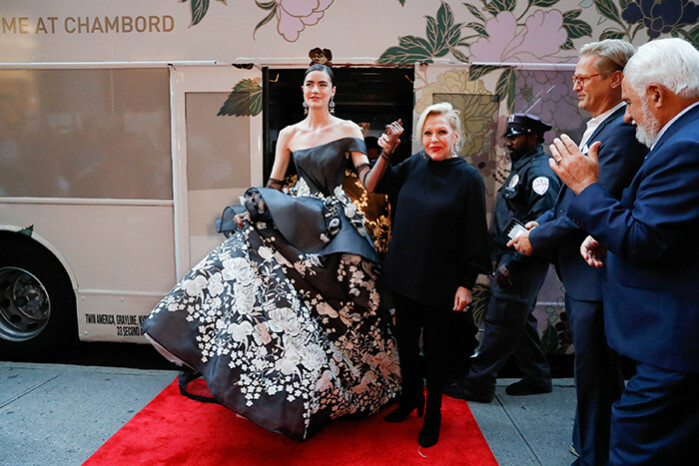 Four models posing in the storefront windows showcased the extravagant gowns from the Ines Di Santo Fall 2019 Collection seen on the runway earlier that day.